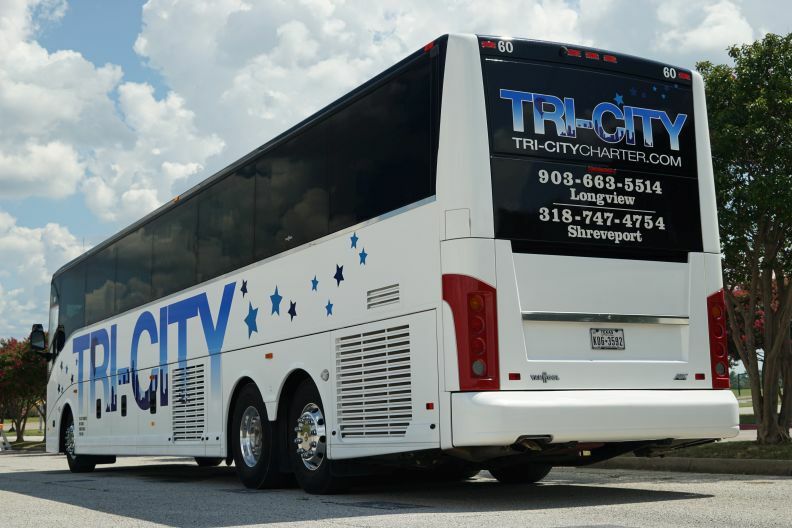 Tri-City Charter, Inc. is a family owned and operated charter bus company with offices in Longview, Texas and Bossier City, Louisiana. 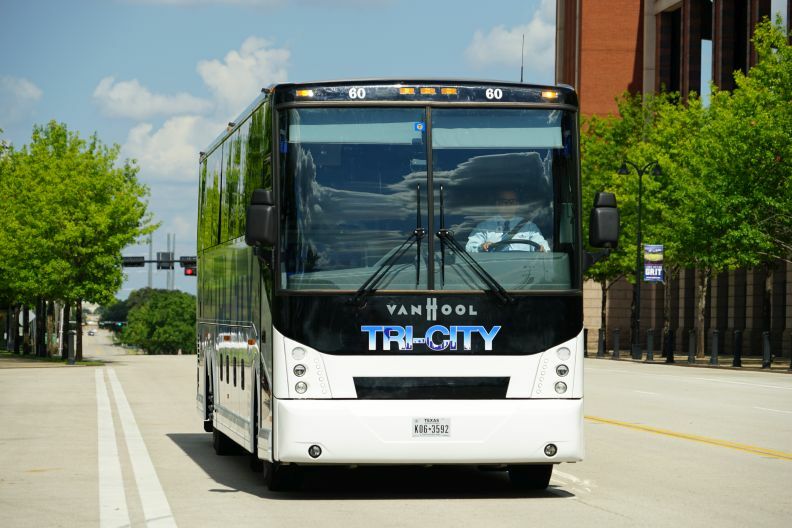 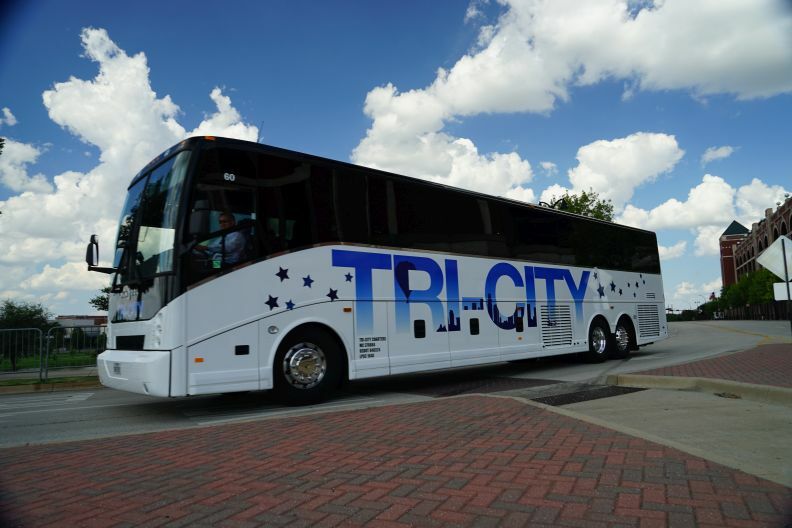 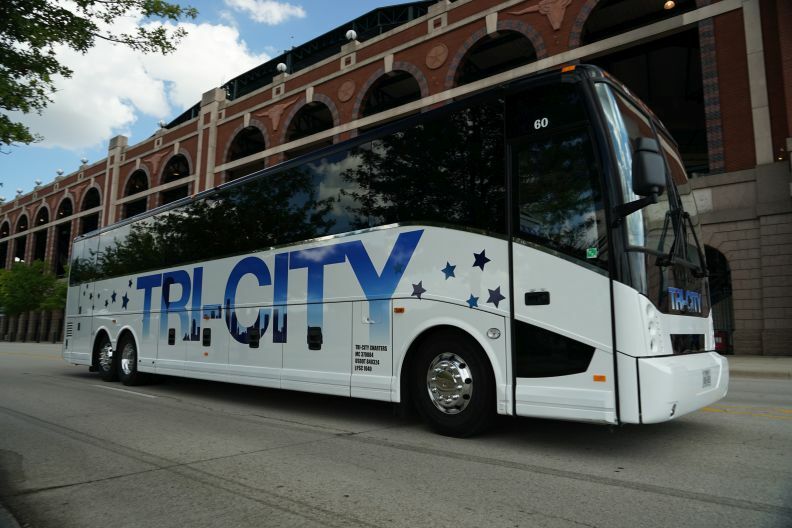 If you are looking for the most reliable and cost-effective way to charter a bus, Tri-City Charter has the motor coach for you with experience to meet your group's travel needs. 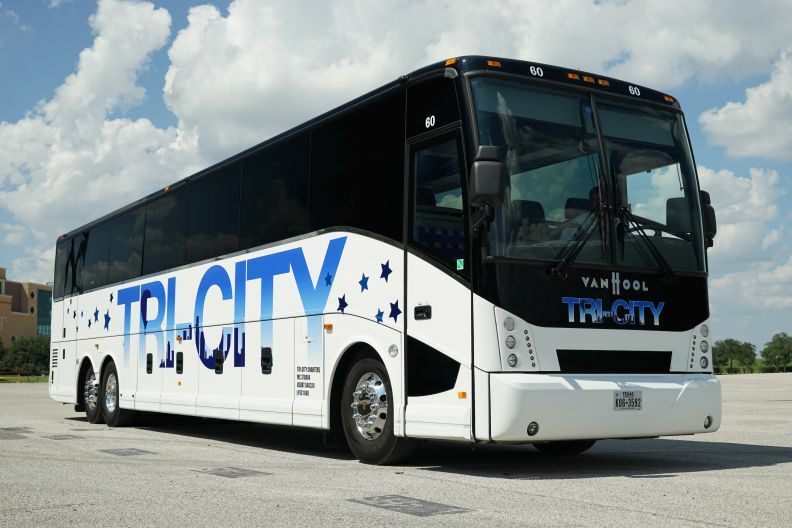 Our entire staff believes in treating our customer with paramount respect, which is why you'll no doubt notice the remarkable service, from beginning to end. 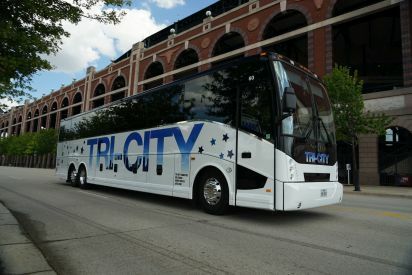 From the representatives who take your call, to the drivers who help you off the bus, we'll be gracious and polite throughout the entire trip with an aim to please. 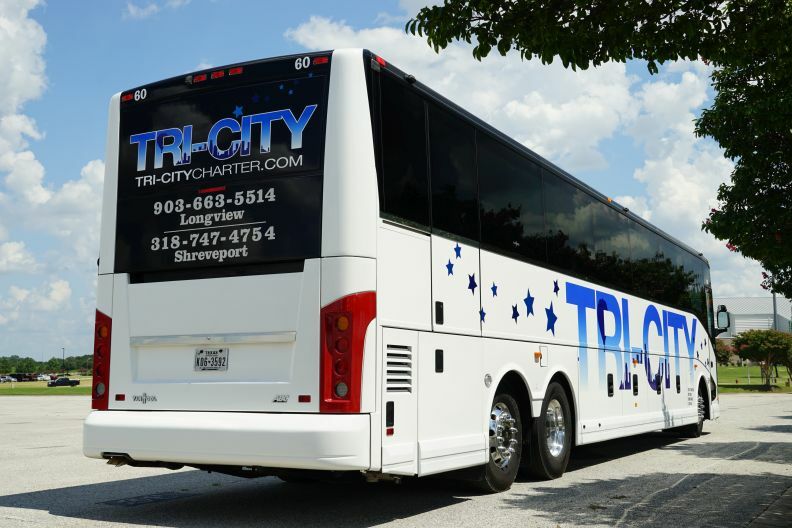 We are available to provide transportation throughout the United States and Canada. 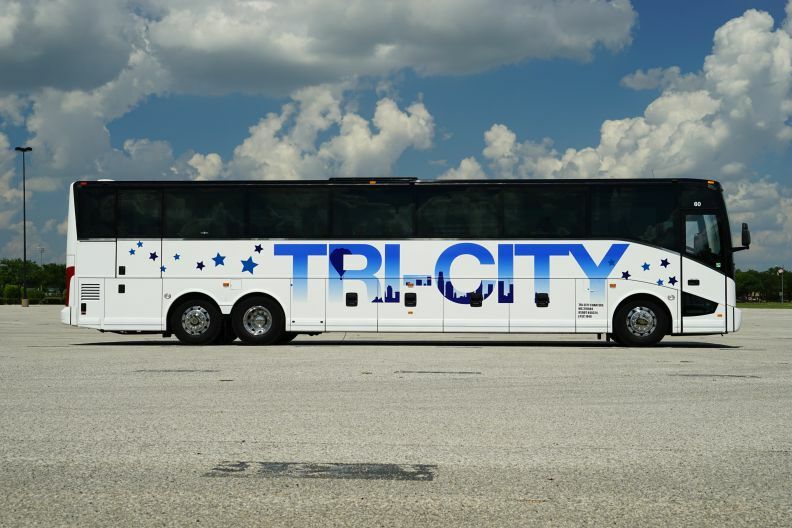 Our fleet consists of the newest model luxury buses with handicap accessibility. 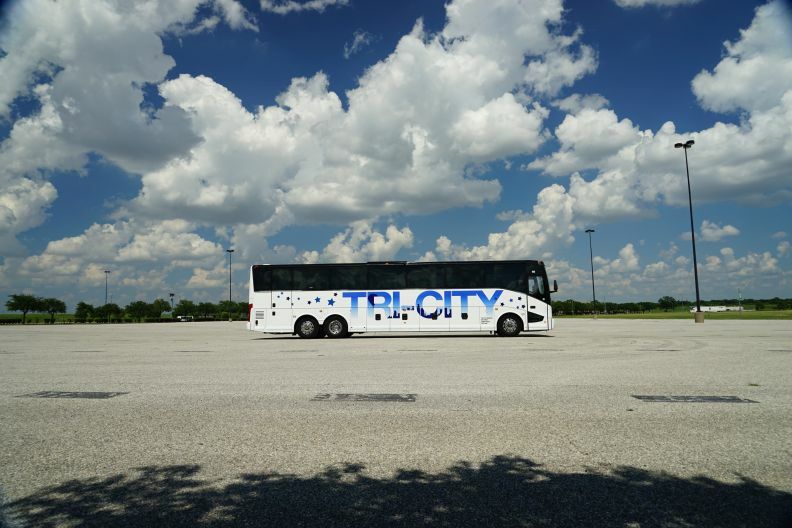 We also provide a maintenance crew on site to service our fleet of buses daily to make sure you and your group are travelling on a safe and reliable bus. 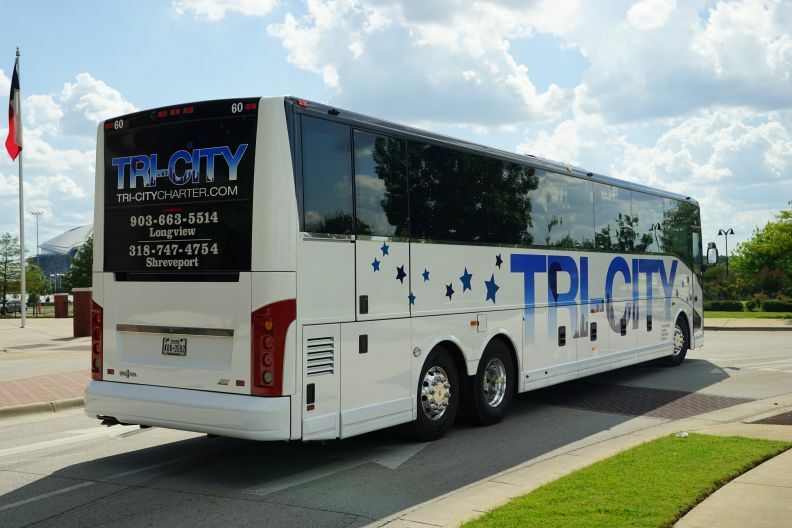 If you have any group travel request or any other kind of travel requirements contact us or fill out our small form with trip details and we will calculate a trip quote for you. 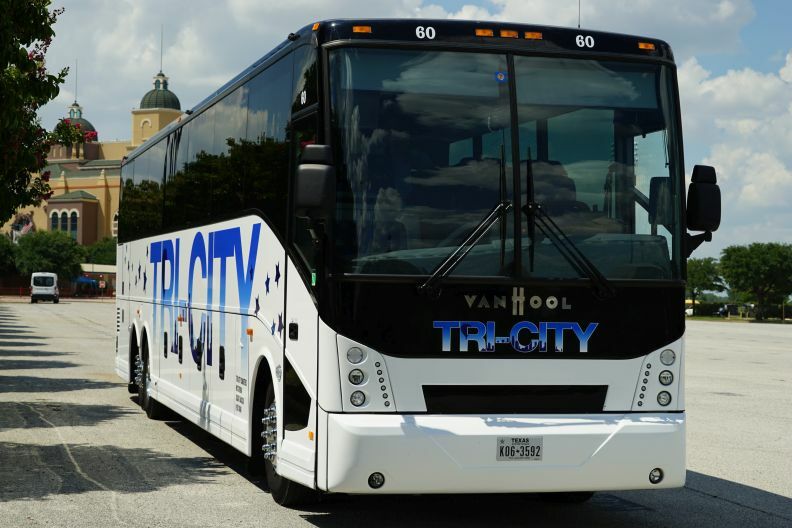 © 2018 Tri-City Charter, Inc. | All Rights Reserved | We Accept Payment via - check, cash and credit card.